Amazon CEO Jeff Bezos and MacKenzie Bezos, have finalised their divorce. The powerful business executive, whose portfolio includes The Washington Post, and his now-former wife announced the dissolution of their marriage in separate statements on Twitter. 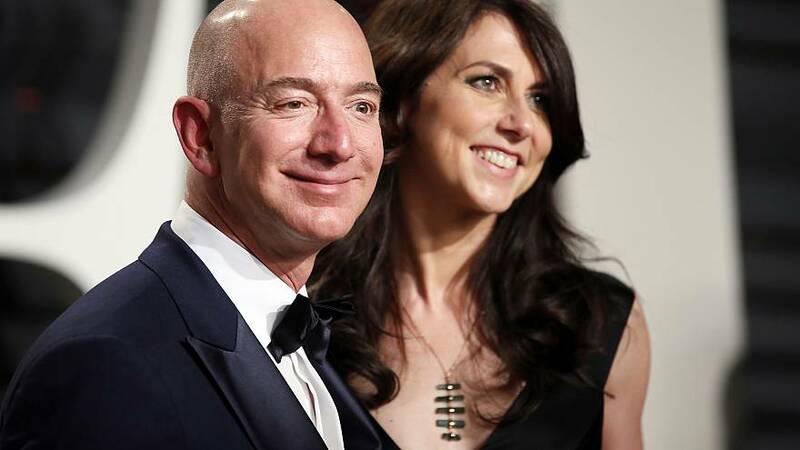 "Grateful to have finished the process of dissolving my marriage with Jeff with support from each other and everyone who reached out to us in kindness," MacKenzie Bezos said. She also said she will be giving Jeff Bezos all of her interests in The Washington Post and Blue Origin, and 75 percent of their Amazon stock, as well as voting control of her shares to "support his continued contributions with the teams of these incredible companies." The couple, who married in 1993 and have four children, said they looked forward to their new relationship as co-parents. "I'm so grateful to all my friends and family for reaching out with encouragement and love. It means more than you know. MacKenzie most of all," Bezos wrote. "I'm grateful for her support and for her kindness in this process." They announced in January they would divorce.